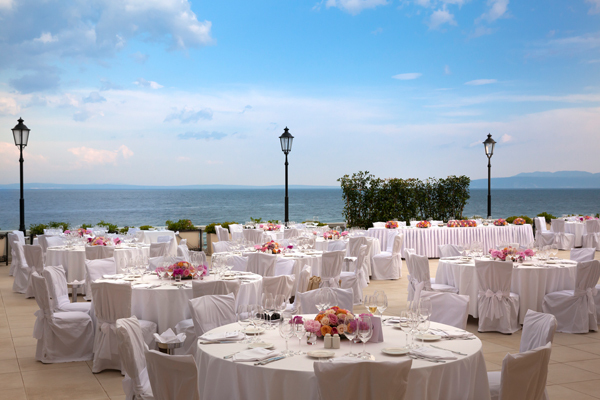 Opatija Riviera – Host your wedding anniversary in Croatia! 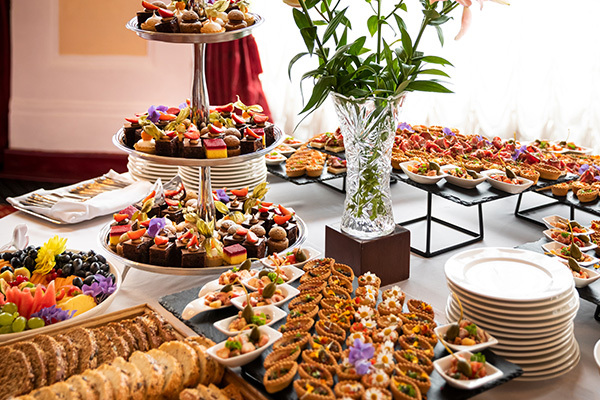 How to know that you found a perfect destination for celebrating a wedding anniversary? Scent of old pine trees, elegant and carefully maintained parks, old villas and palaces that will leave you breathless, the sound of waves breaking against the coast along the Lungomare... 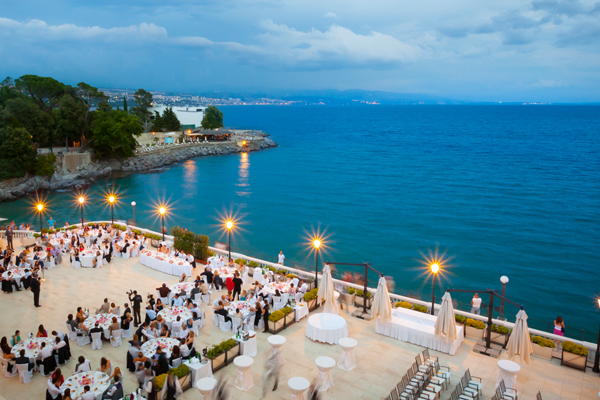 This is only a small part of Opatija's irresistible charm. It is not without reason that this town was dubbed the Pearl of the Adriatic and the First lady of Croatian tourism. 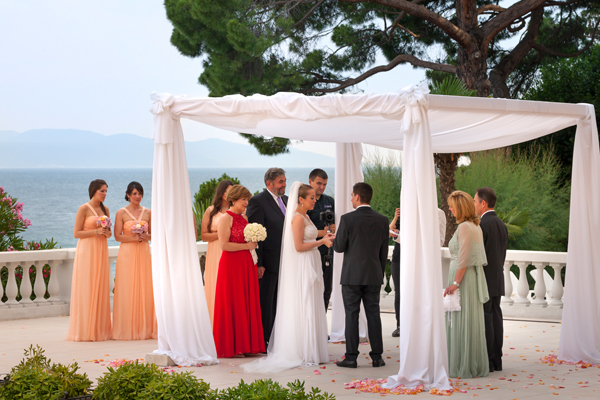 During its long and rich history Opatija was a preferred resort for numerous respectable guests. 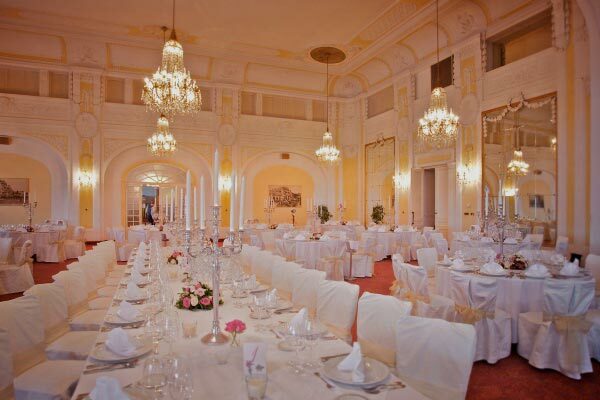 Rulers of the Austro-Hungarian and German monarchy, Franz Joseph I and Wilhelm II, used to vacation in Opatija, along with other members of European nobility, while today Opatija is ready to welcome you with a royal treatment as well. 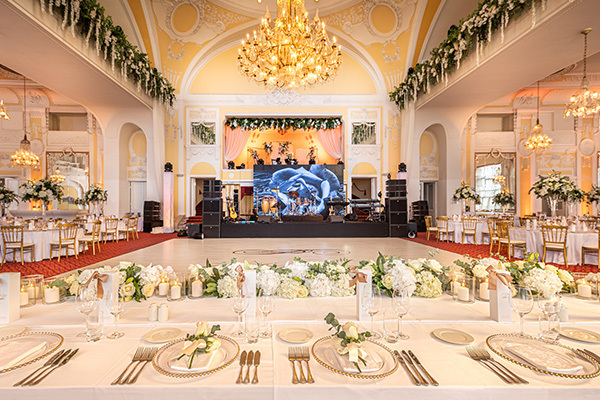 Host your golden or silver wedding anniversary in Croatia, in the luxurious atmosphere of the Cristal or Golden Hall, or one of our other hotels on the Opatija Riviera.